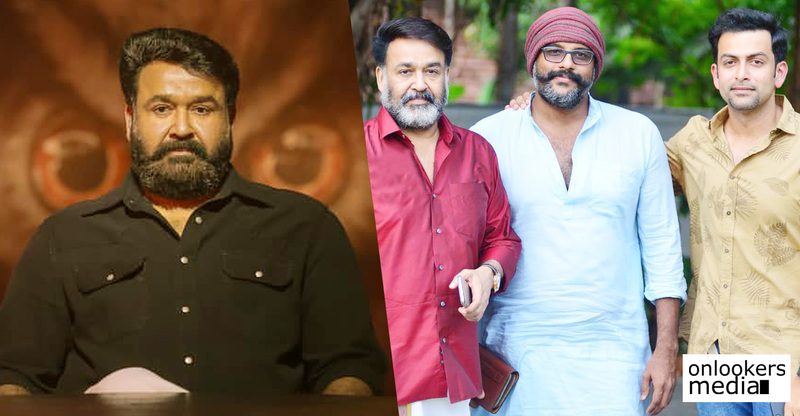 Mohanlal-Ranjith team's Drama out of Onam race? Mohanlal-Ranjith team’s Drama out of Onam race? 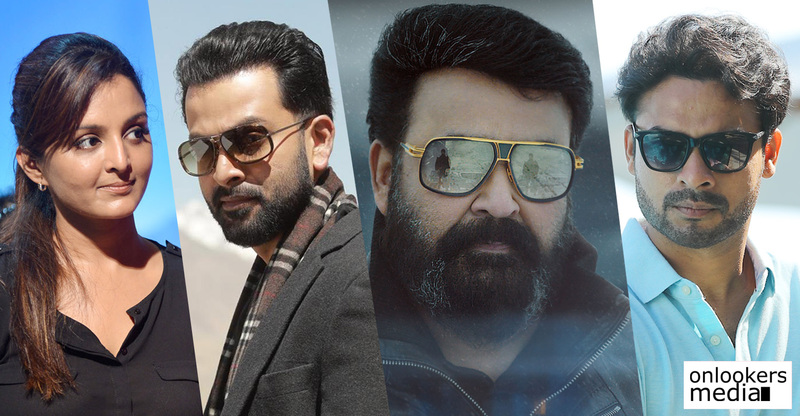 After an eight month long break, Mohanlal is set to make a comeback with four back to back releases. The actor has Neerali, Kayamkulam Kochunni, Drama and Odiyan in gearing up for release. 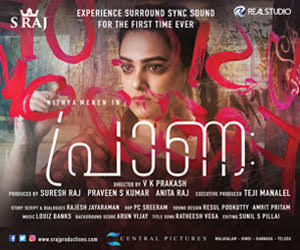 While Neerali is slated to hit screens this Friday (July 13), Kayamkulam Kochunni is scheduled for release by the third week of August. 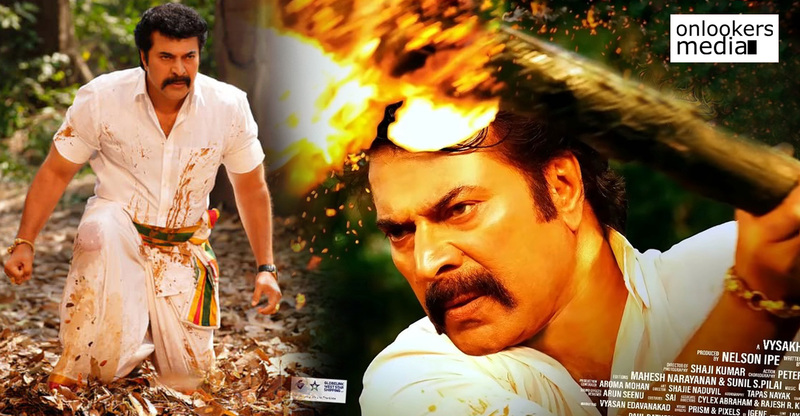 Drama was supposed to hit screens on August 24 during the Onam holidays. However, latest reports suggest that the movie’s release has been postponed to a further date in September. 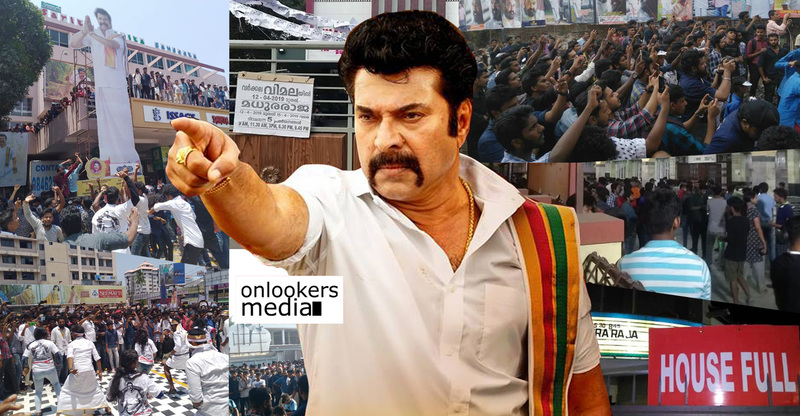 The makers are yet to confirm it officially but if Drama has indeed pulled out of the Onam race, the battle for glory at the Kerala box office will be between Kayamkulam Kochunni and Mammootty’s Oru Kuttanadan Blog. 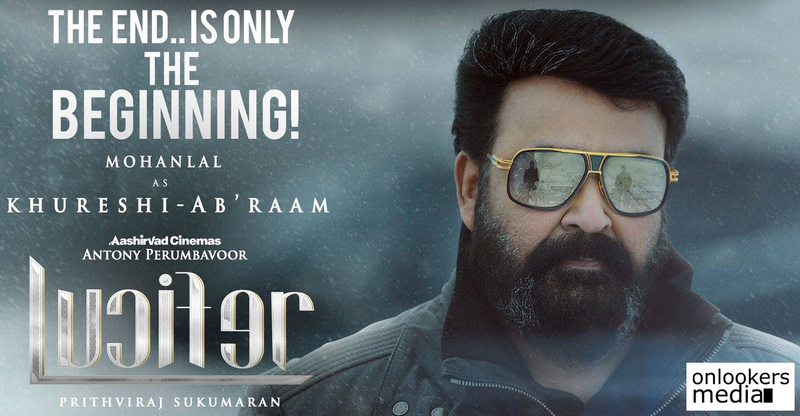 Drama is eagerly awaited by the Malayali audience as Mohanlal is reuniting with ace filmmaker Ranjith after a three year long gap. Unlike their earlier films, Drama will not have any superstar elements like massive action scenes or powerful dialogues. 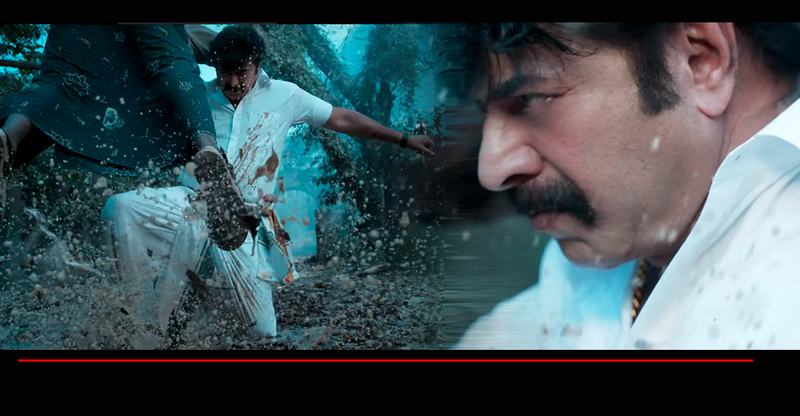 Ranjith has scripted it as a feel-good movie with good dose of humour, sentiments and family drama. 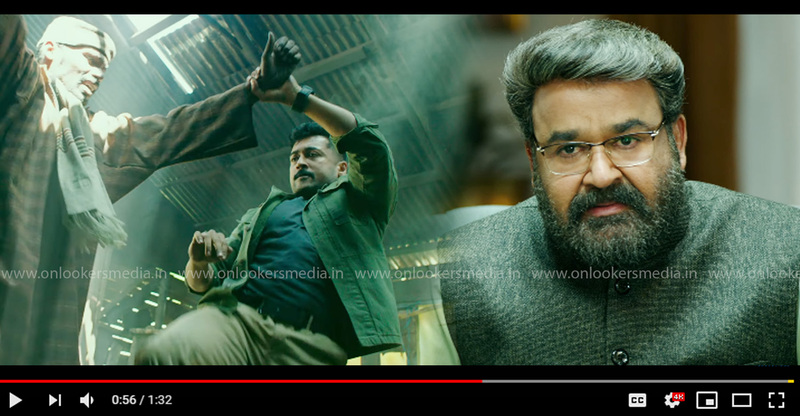 The recently released teaser gave hints of a fun entertainer, something that Mohanlal has not done in the recent past. 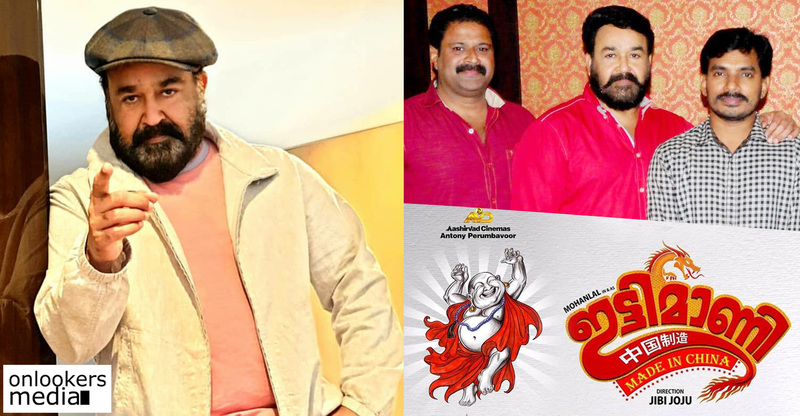 Mohanlal has pinned high hopes on the movie. According to him, Drama is a kind of movie that has not been attempted before in Malayalam cinema. The story, set entirely in UK, revolves around a middle-aged couple. Asha Sarath plays Mohanlal’s pair in the movie. 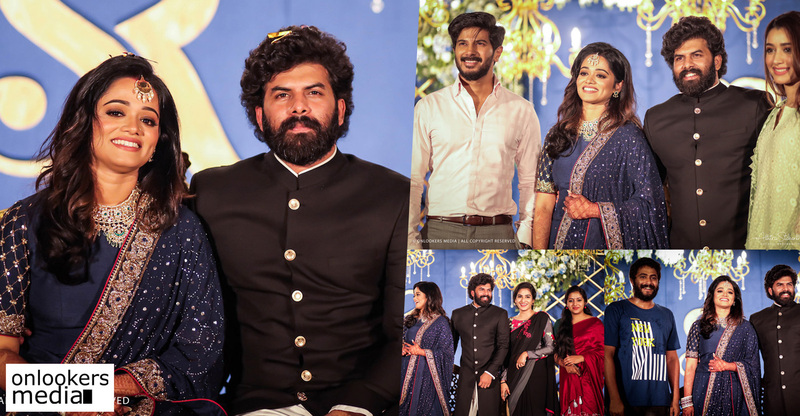 It also has Arundhathi Nag, Niranj Maniyan Pilla Raju, Siddique, Johny Antony, Renji Panicker, Shalin Zoya, Tini Tom and Baiju as part of the cast. MK Nassar and Maha Subair are jointly producing the movie under the banners of Lilypad Motion Pictures and Varnachithra Good Line Productions. 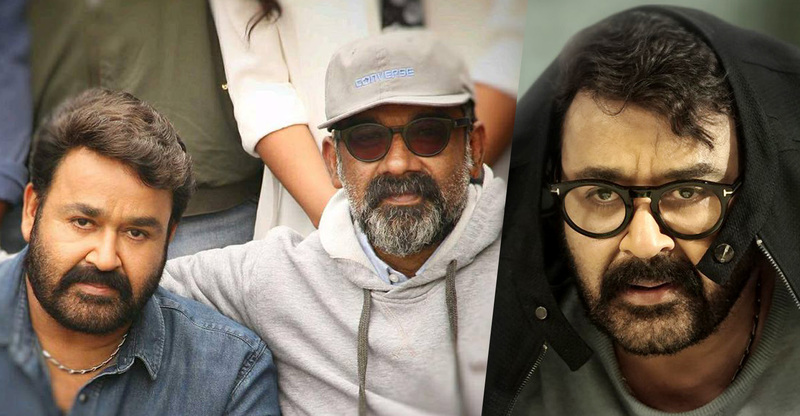 Celebrities excited about Mohanlal turning a director!! Nivin Pauly’s next with Vysakh titled as Gouri?